Denmark’s government have invested heavily into precision medicine over the next four years. A central part of this commitment will be the country’s national genome centre. 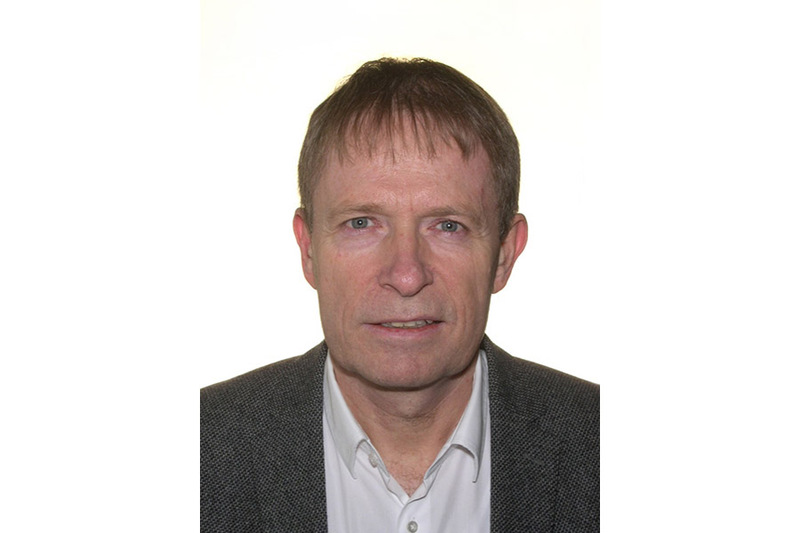 PMF editor Mark Glover spoke to its director Gert Sørensen and discussed the importance of clear communication to the Danish public about the initiative and what he hopes the project will achieve. The Danish Parliament are in the process of debating the legal bill in Denmark, and the law that will regulate this database. I am delighted that the legal bill as well as the establishment of the National Genome Centre is being met with a great deal of support. The support comes from politicians as well as key healthcare stakeholders such as the Danish egions, patient organizations and the Organization of Danish Medical Societies. I hope that Denmark will use this data to help doctors and researchers to find out more treatments for patients and to ultimately help them. This is what I sincerely hope for. This is the goal of everything.